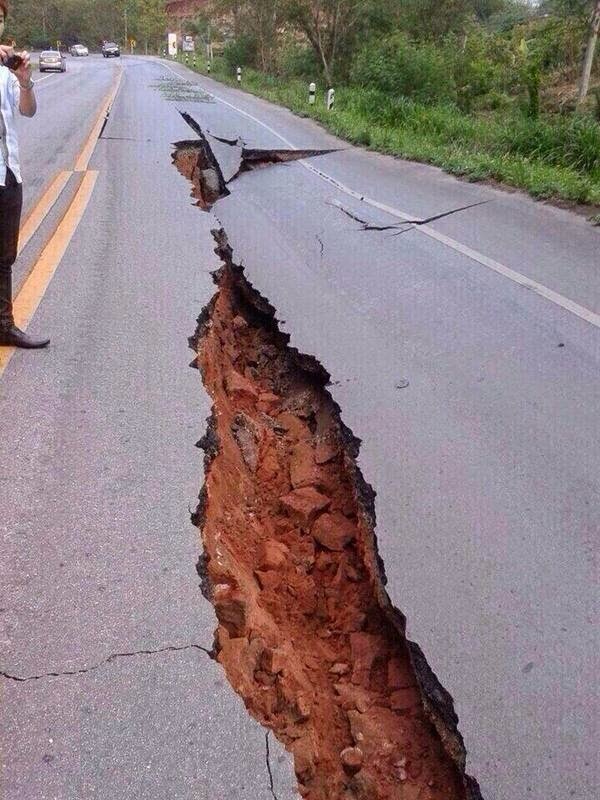 5th May, 2014 11:08:43 UTC, a strong earthquake rattled northern west part of Thailand (19.703°N 99.683°E). 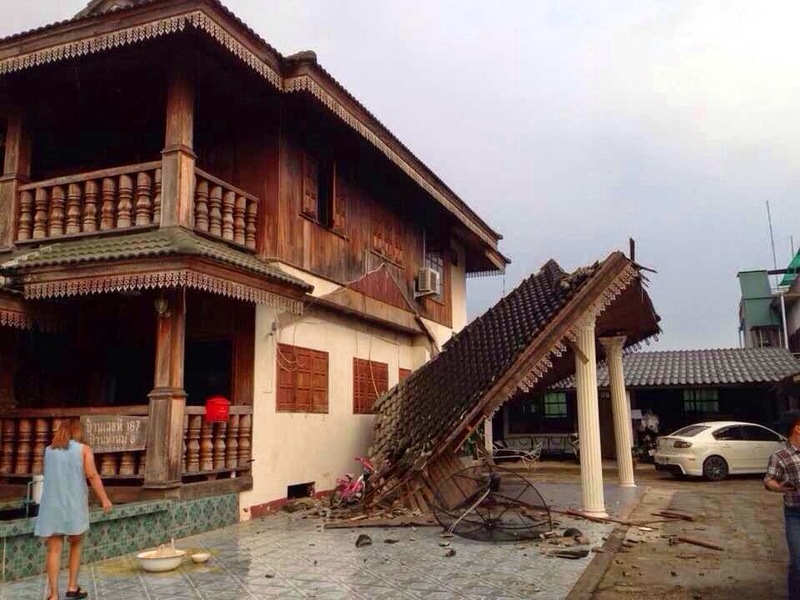 Intensity of earthquake measured as Moment magnitude of 6.0 as per USGS and Magnitude of 6.3 in Richter scale as provided by local authority Thai Meteorological Department that struck in Chiang Rai area, depth of earthquake is 7.4 km. 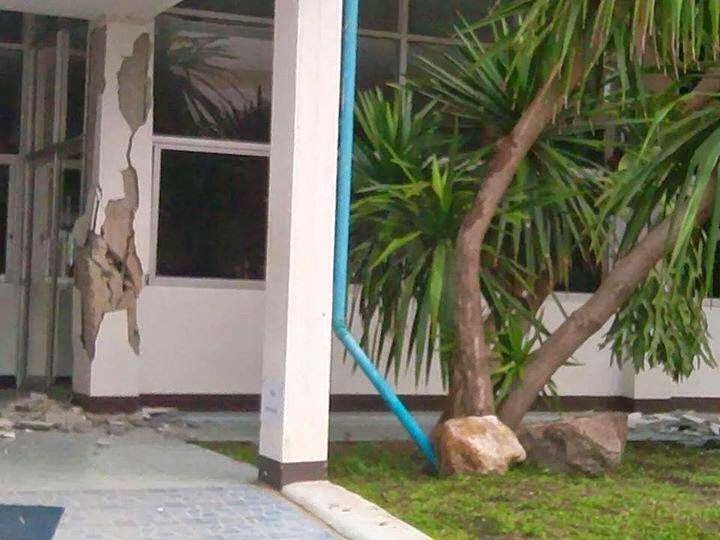 There were no any casualties reported yet but several damages on structures shared. 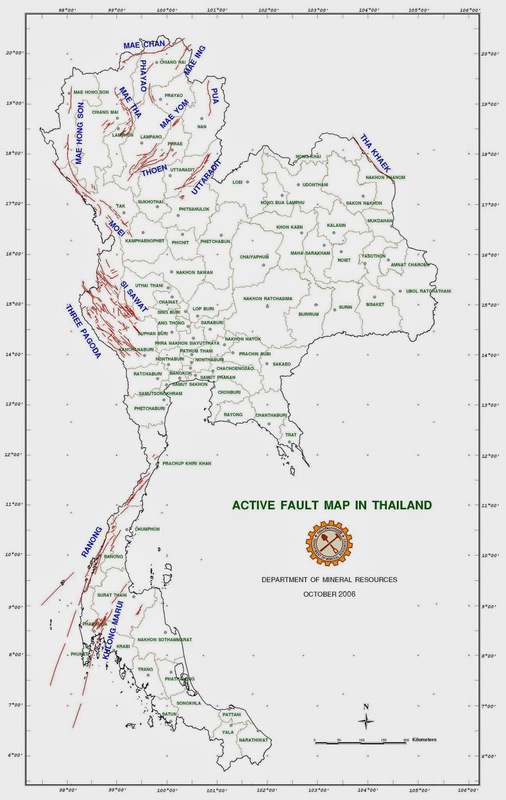 Latest study by Department of Mineral resources, Thailand in collaboration with Chulalongkorn University Thailand and Akita University Japan shows there are mainly 15 active faults in whole Thailand. 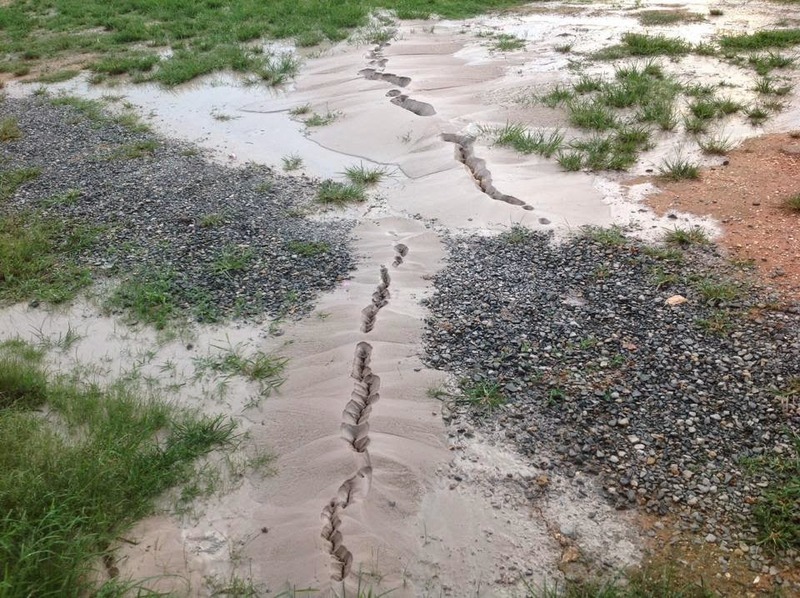 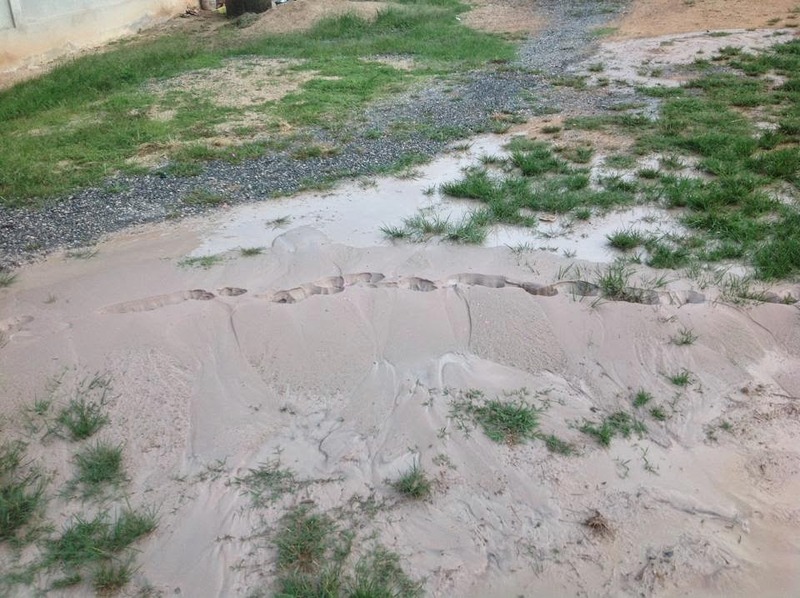 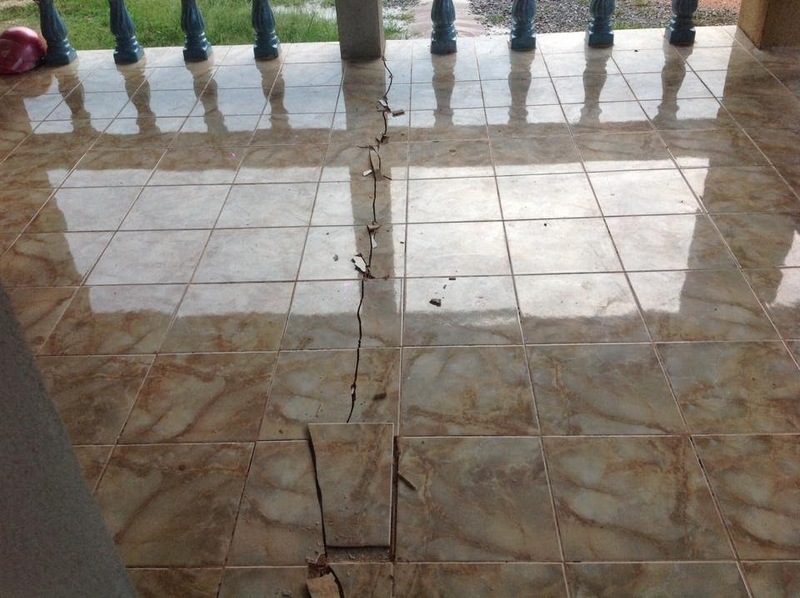 As per the study Phayao fault in the Chiang Rai region is the source of this earthquake. 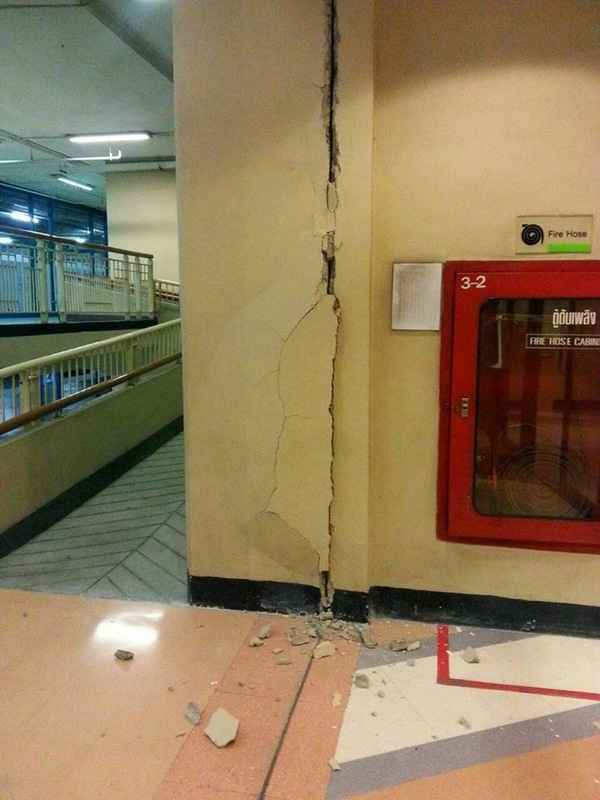 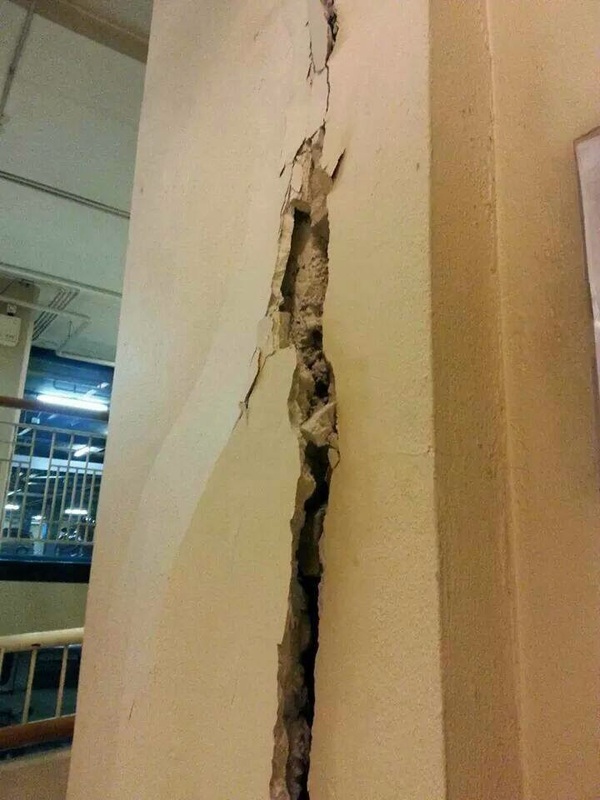 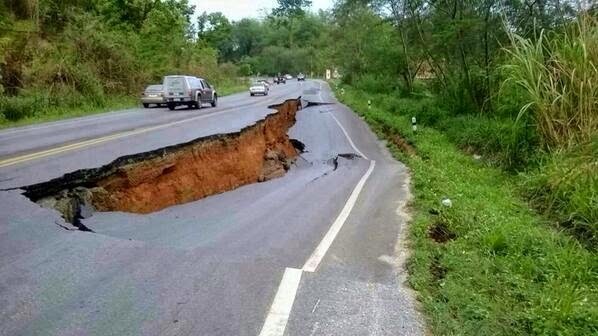 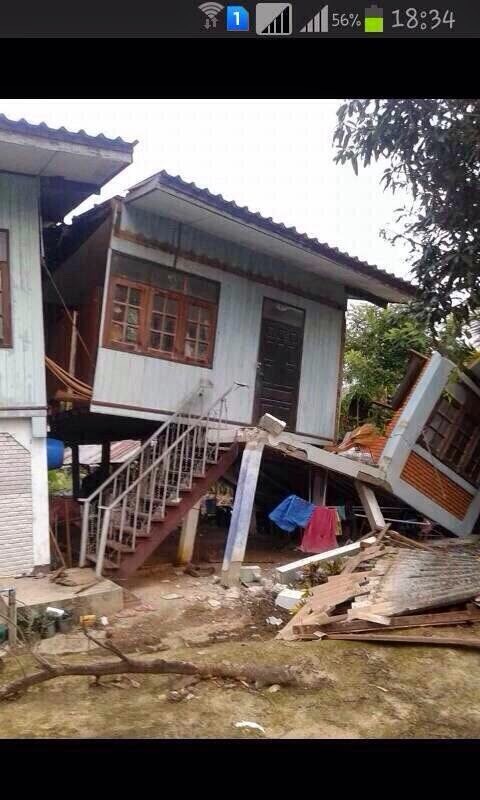 Thailand is not so vulnerable to earthquake, so this level of earthquake may have several damages. 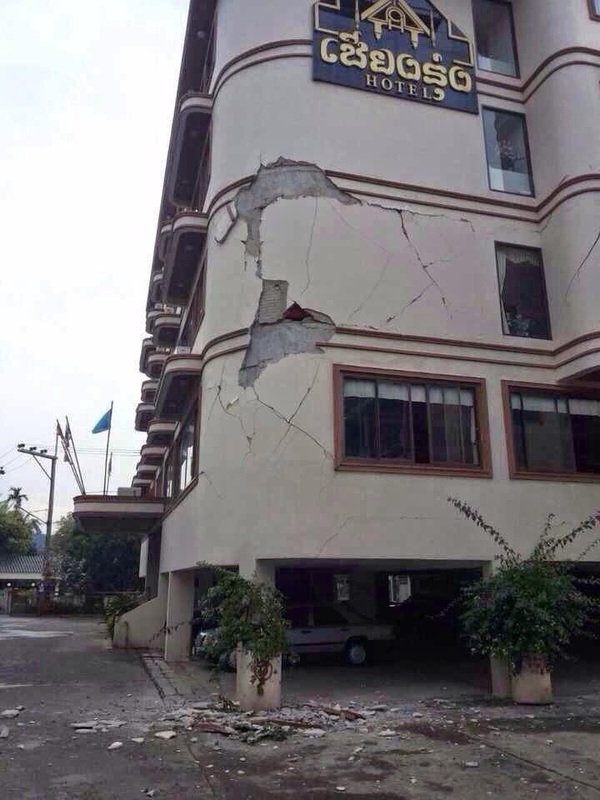 Myanmar another prone area of earthquake is neighbour country so they felt some earthquake whose epicentre were in Myanmar as like Myanmar earhthquake 2011 M6.9 has just 89 km epicentral distance from Chiang Rai. 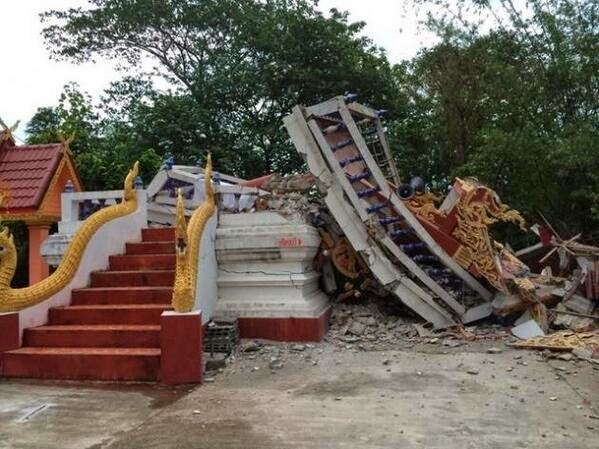 Most devastation due to earthquake in Thailand was due to tsunami generated after Sumatra earthquake 2004, claimed more than 8,000 people in coastal area with several structures washed out. 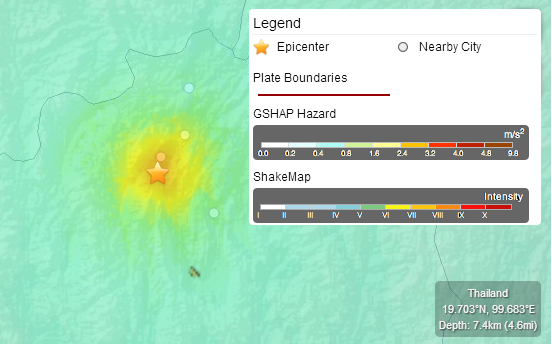 We can see here Shake map of today's earthquake as provided by USGS, Fault map of Thailand and some damages in structures. 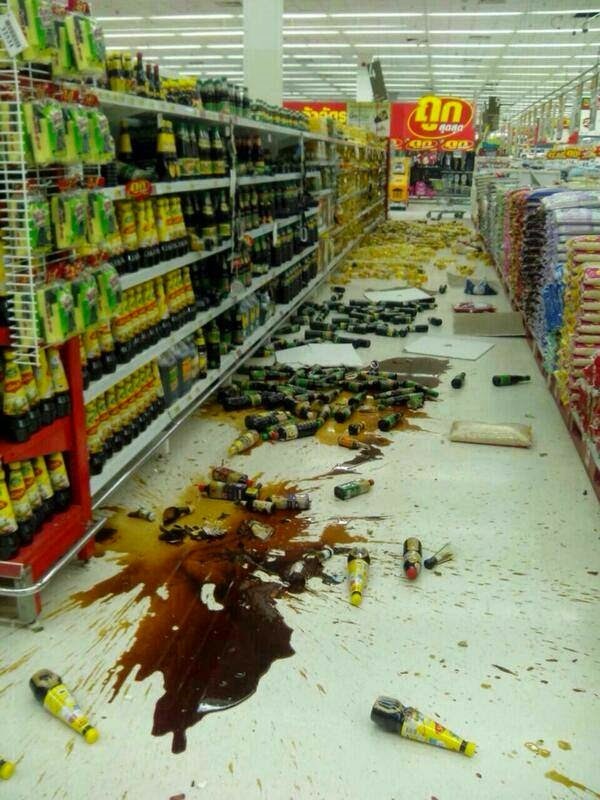 These pictures of damages are taken from twitter and a common platform Pantip, credit goes to respective owner.